The head of Russia’s Central Elections Commission has said all OSCE nations should adopt single standards that would allow them to compare the performance of various nations and register progress or regression in democracy. “I consider it very important that the standards of elections monitoring in all OSCE [Organization for Security and Cooperation in Europe] member countries be unified,” Ella Pamfilova told reporters after meeting with the head of the OSCE Office for Democratic Institutions and Human Rights (ODIHR), Michael Link. “If this is so, we will be able to judge if we are moving in the right direction or not, and whether our situation has improved in comparison with some high standards,” Pamfilova said. The official also said that Russia would set up a working group that would examine possible changes in Russian election law in line with recommendations issued by the ODIHR following the 2016 parliamentary polls. In comments with Kommersant daily, a former member of the Central Elections Commission, Igor Borisov, supported the single standards idea as he believes it would remove the political component from the technical monitoring procedure. “A lot of political processes are based on experts’ statements,” Borisov said. “The latest OSCE conclusion concerning our elections contradicts their own recommendations from 1999 in which they advocated tougher punishment for slander. Back then it was necessary – ‘black PR’ was flowing from TV screens. So, we have done it. Now they think that the punishment must be softened – the problem lies in how these supposedly independent monitors perceive the country that holds the election – it can be seen as a democracy or as a totalitarian regime,” he added. 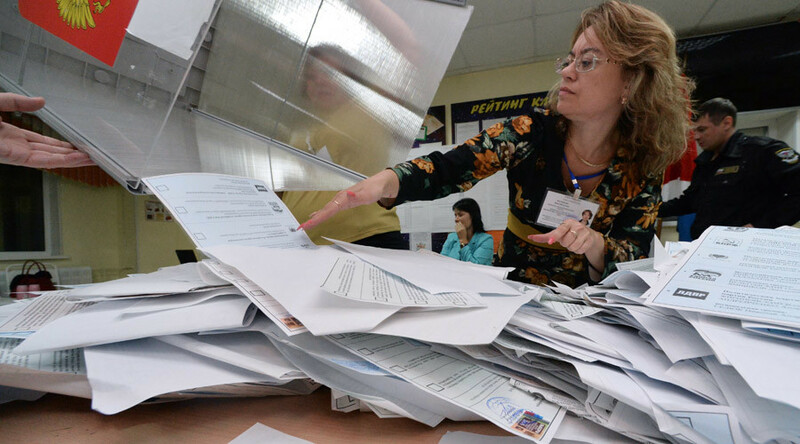 The latest Russian parliamentary elections took place in September 2016. Centrist conservatives United Russia received 343 seats in the 450-seat lower house, the Communist Party won 42, the Liberal-Democratic Party claimed 39, while center-left party Fair Russia won 23 and the Motherland and Civil Platform parties received one seat each. In addition, one MP without party affiliation was elected to the State Duma from an independent constituency. 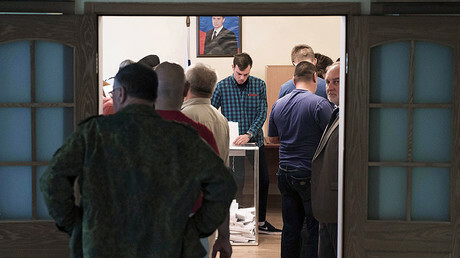 Liberal party Yabloko – which failed to gain parliamentary seats or even pass the 3-percent vote threshold that would guarantee it some form of state sponsorship – filed a lawsuit demanding the annulment of the results of the polls and for them to be held again. The party alleged that the procedure could not be considered free and democratic because candidates’ access to the media and other means of promotion was not equal, and because of violations registered during the actual voting. In late November 2016, Russia’s Supreme Court rejected Yabloko’s bid, saying that though some of the violations mentioned had taken place, they were minor and could neither affect citizens’ freedom to vote nor the results of the elections.